The source code for an impressively small but capable malware program that targets online bank accounts has been leaked, according to CSIS Security Group of Denmark. The program, known as “Tinba” or “Zusy,” was discovered around mid-2012 and infected tens of thousands of computers in Turkey. It is notable for having a very small code base—just 20K—but capabilities similar to malware much larger in size. The leak of its source code means other cybercriminals could begin using it, as such programs are often only offered for sale in forums. The source code for an online banking malware program called Zeus was leaked in 2011, which opened up its use to a wider range of cybercriminals, CSIS noted. Although Tinba’s source code release is unlikely to have the same impact as Zeus, “making the code public increases the risk of new banker Trojans to arise based partially on Tinba source code,” Kruse wrote. The code appears to be from an early version of Tinba. 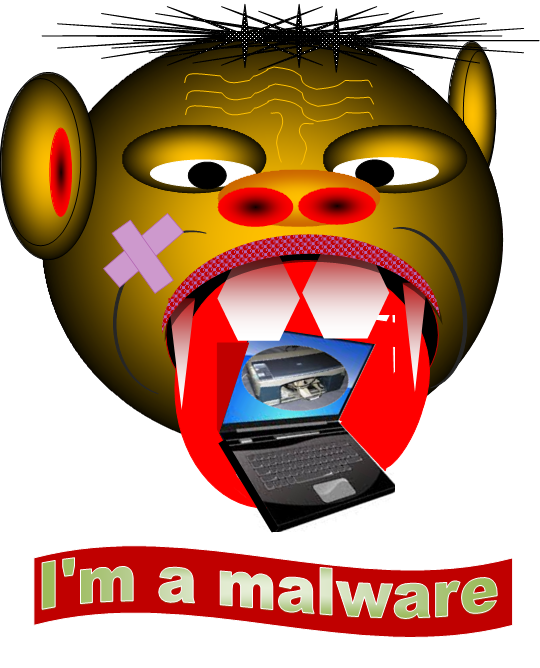 Kruse wrote that CSIS gave a presentation at a recent conference in Boston that covered Tinba, which described how its analysts believe the original malware code was sold and then improved upon by other developers. Tinba can interfere with online banking sessions, creating new fields that users must fill out during an online banking session. That information can then be used to compromise their accounts. Tinba appeared to be distributed using Blackhole, a now shuttered exploit kit that probed computers for software vulnerabilities and delivered malware if a computer doesn’t have current patches. That's great , did you need some help with understanding of this Topic?